TLC Moving and Storage is a family owned and operated Moving Company in Boston, Massachusetts providing competitive rates on Residential moves, Interstate moves and Commercial moves. Are you searching for an excellent service from moving companies? Don’t waste your time and energy when TLC Moving and Storage is geared up to serve you. 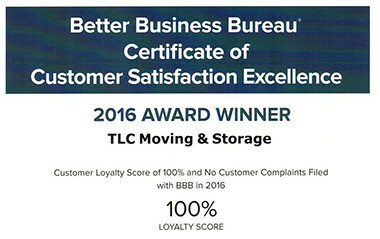 TLC Moving and Storage not only provides exceptional service but also cost effective rates local as well as interstate moves. It is one among the Boston moving companies which works hard for the fullest satisfaction of customers. 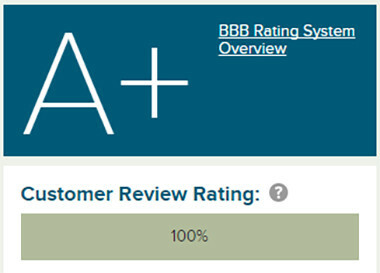 Our customers are always satisfied – and we’ve got the award to prove it! 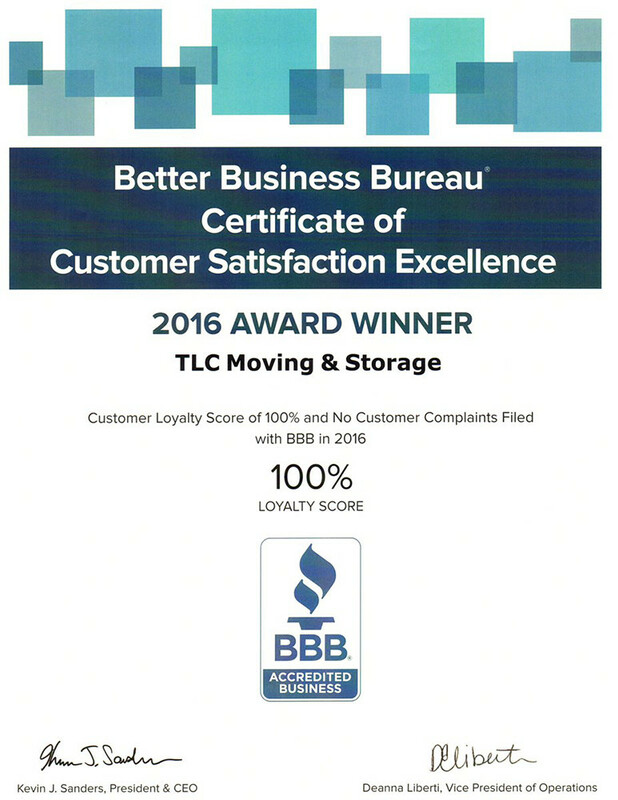 The Better Business Bureau (BBB) has awarded TLC Moving and Storage with 100% loyalty score. The award is given when no customer complaints have been received for the specific company. Since we are dedicated to building strong customer relationships, we value your experience the most. Our whole business is designed around providing an excellent service at affordable rates. Embrace diversity as an essential component of the way we do business. Ensure that our customers are getting excellent value for their relocation whether it’s a local move or full service interstate move. Conduct our business with the highest moral and ethical standards.